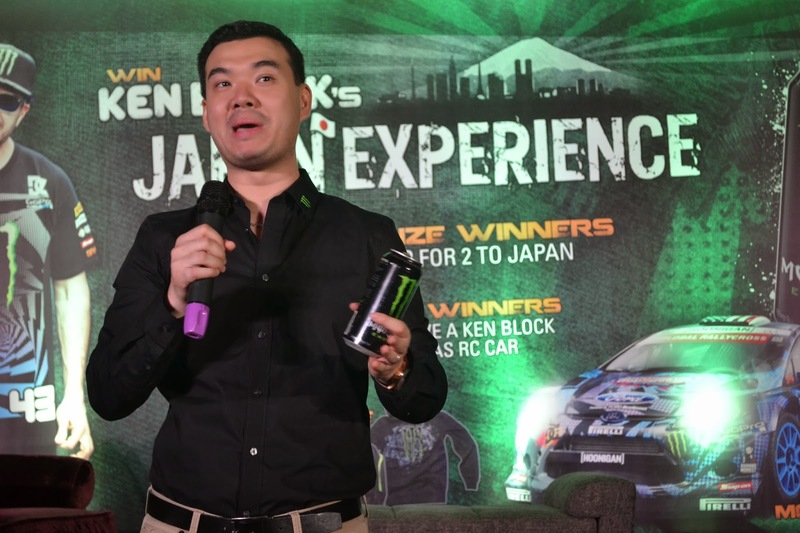 At Makati Shangrila yesterday, February 5, 2013, Monster Energy launched Ken Block's Japan Experience hosted by Kat Alano, a perfect host with personality that shows full of energy. 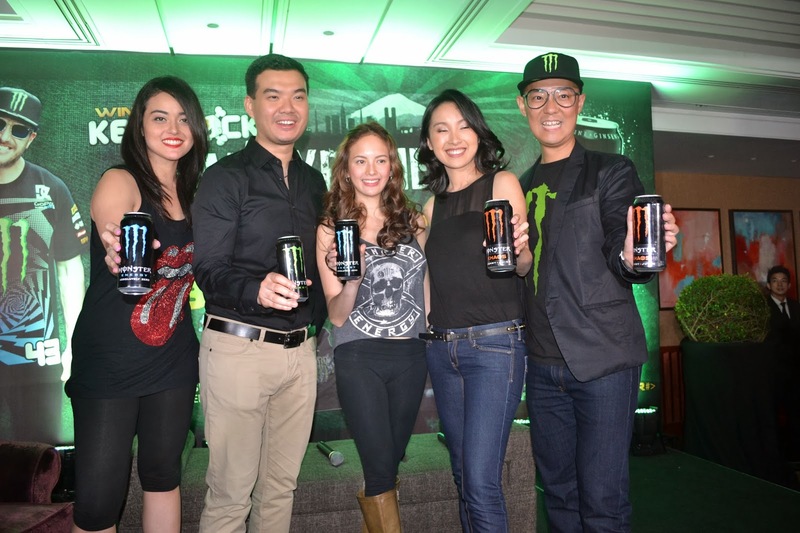 Ellen Adarna spiced up the event and she invited everyone to unleash the beast with Monster Energy Drink. Monster Energy will be raffling off three Japan Trips. Visit www.monsterenergy.com for complete details. 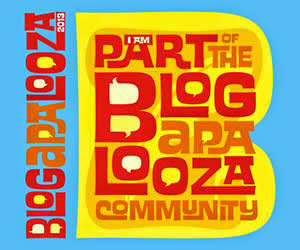 More of the events to be posted soon.